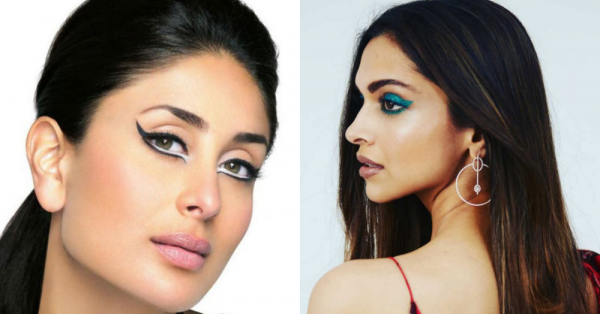 These Stencils Are Going To Change The Way You Do Eye Makeup FOR GOOD! We all know the struggle that comes with getting that perfect cat eyeliner without trying hard. 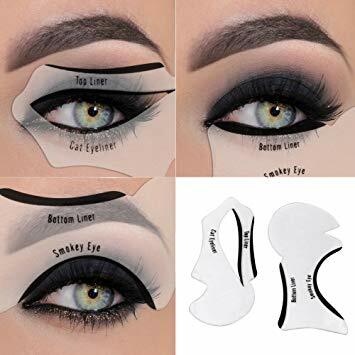 Finessing a flawless cat eye isn't just hard for makeup virgins but also for the professionals out there falter. What if we told you that you could get it right in the very first stroke? And not just that, you could get a whole range of makeup wizards that will help you ace the perfect eye-makeup, which you would agree, is the whole other ordeal. So, here's a guide for all you dilettantes and pros about makeup stencils that can smoothen your life a great deal. Available online on most of the shopping websites, a cat eye stencil is the magic tool for getting the perfect wing. However, it isn't as simple as it sounds. Many rather ditch it because it may take time and effort to get the perfect stencil and then to use it flawlessly on your eye. 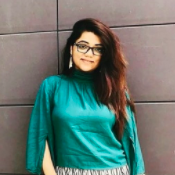 They are one-size-for-all and hence, it is best to figure out the curves that fit your eye. But once you find your ideal stamp, you will be undeafeated! Brows are big now, literally and the trend is moving up too. While doing your brows there's always a chance of them looking like long lost cousins instead of twins. 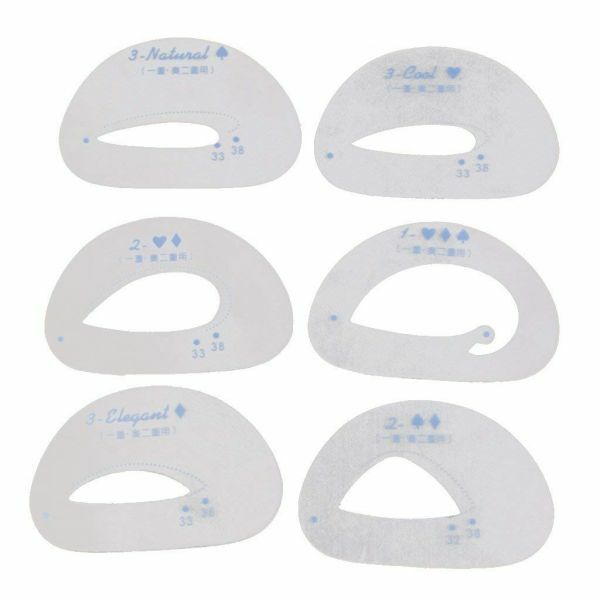 There are many eyebrow stencils that are available online. 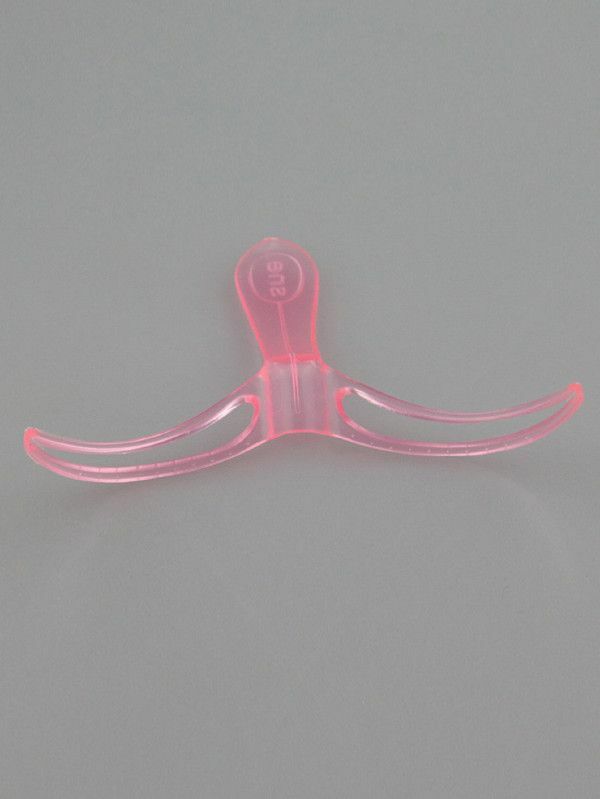 However, what we suggest is that you go out and buy it at a retail store because it is best to see what shape is the closest to yours. Now, many are not very fond of eyeshadow stencils because they are tough to figure out. It takes time and research to know which one will sync best with the shape of your eyes. Still, if you figure yours out, it will smoothen out the edges of your eyeshadow and will make it look perfectly lined. We think this would be ideal to get the perfect cut crease, or if you're a beginner. A problem with putting mascara on is that you usually end up soiling the skin beneath your eyes. 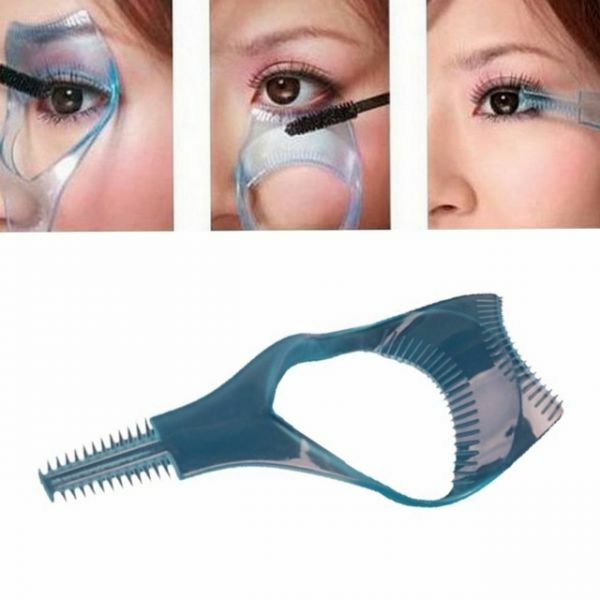 However, in order to prevent that you could use an eyelash stencil. There are many, many benefits of using eye makeup stencils once you get the hang of them. The fallout from using eye pencils and powders is often harder to deal with than the eye makeup itself. When you use stencils, the fallout drops on the stencil and not on your face so it doesn't really ruin your base. It is may or may not be possible to get symmetry in your eye makeup without a stencil. However, with a stencil, there is no option but to have symmetrical eye makeup.